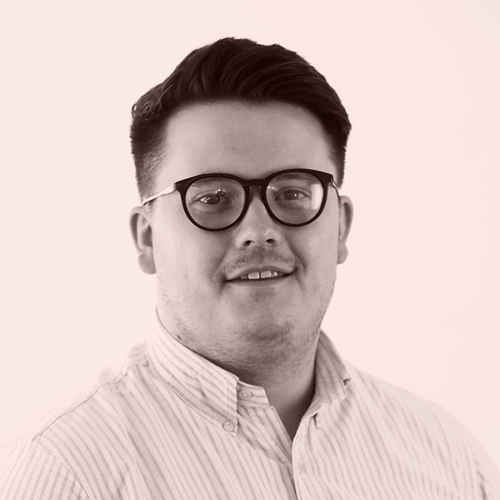 James is a Paralegal in our Commercial Disputes team and will qualify as a Chartered Legal executive in 2020. James helps the team handle commercial disputes focusing on debt recovery and personal/company insolvency. He also assists the team in other litigation issues involving intellectual property and commercial contracts. James specialises in the litigation side of insolvency, recovering debts from distressed businesses and individuals through winding-up and bankruptcy proceedings. He also has experience in assisting Liquidators who are pursuing historic debt ledgers. Acting for the Liquidator of a private school that placed itself into CVL in connection with the pursuit of a historic debt ledger. Acting for a large printing company in winding up proceedings against an international art magazine. Pursuing Directors for overdrawn directors loan accounts. Assisting a Liquidator with possession proceedings against a director of a company that fell into liquidation who had personally guaranteed the company’s debts.